FINALLY! After weeks of schedules, itineraries, and reservations – not to mention the unfortunate mishap at Henri Coandă International – MISSION: Dubai winner Costin-Alin Neacsu stepped foot in the emirate of Dubai on January 15th, 2017. Some of the eLearnSecurity Dubai team greeted him at the Al Maktoum International Airport in the southern part of the city. Congratulations to the winners of MISSION: Dubai! After weeks of stiff competition – and hours upon hours of conclave – the judges have finally reached a decision, and we’re thrilled to announce the winners of eLearnSecurity‘s biggest contest yet – MISSION: Dubai. We couldn’t have been any happier watching the videos, as they were able to showcase not only the presenters’ stories, but also their (sometimes very animated) personalities. On October 2016, we launched MISSION: Dubai, the biggest video competition this side of IT Security has ever seen. 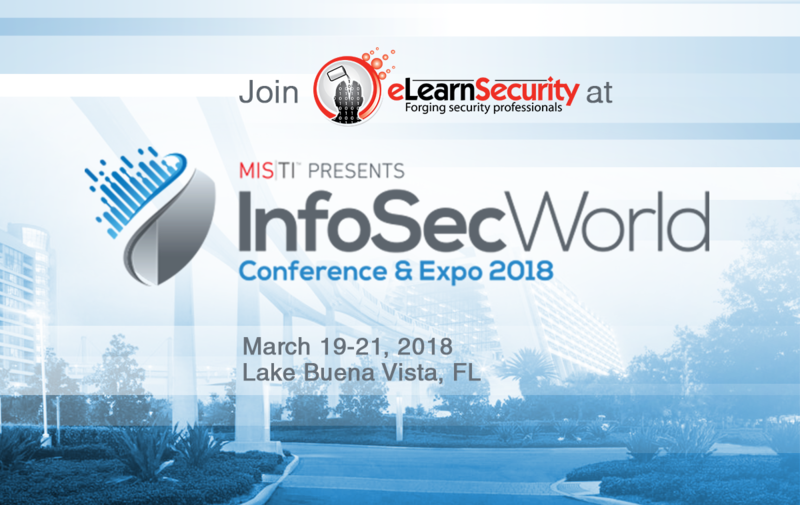 In the goal of spreading the word on how eLearnSecurity training has helped in advancing the careers of IT security professionals the world over, we asked our students to become eLS brand ambassadors and tell others about what they’ve accomplished. We promised you during the UNLOCKED webinar that we’re bringing one of you to Dubai from anywhere in the world, and that’s exactly what we’re gonna do!